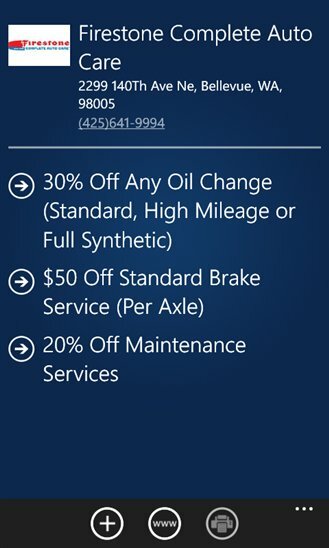 Free local mobile coupons app Valpak now available for Windows Phone devices. 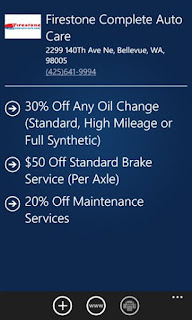 The app will also integrate coupons in Windows Phone Wallet. Windows Phone's Wallet allows consumers to save and redeem coupons, keep airline information, movie tickets and other important information in one convenient space on their handset. ﻿Using Valpak for Windows Phone: there is no purchase necessary, no requirement to sign up for an account and no registration. It's elegant, intuitive and easy to use. And it all works in real-time seamlessly, with coupons updated and added continuously.